We know there is a small window of time on Thanksgiving Day when you’re bored. When there is absolutely nothing at all to do. The chicken has been shoved inside the duck, which has been greased with warm pig fat and shoved inside the turkey and all three have been crammed into your oven for somewhere between six hours and eighteen days. The in-laws haven’t arrived, and you’re caught between hoping they do soon and hoping they fell for the official looking letter you sneakily posted a few weeks back, telling them that you all moved to Borneo. Last minute job opportunities and all. Helping small children on a mango farm. Or that second martini hasn’t quite kicked in yet. THAT window of time. Fortunately, you will have power, as well as the Internet, which means you can get a copy of the store’s latest winsome missive about the charming new books that will be waiting for you on Friday and Saturday at the store. Saturday being, of course, Small Business Saturday, when we all celebrate those small businesses who were open on Black Friday, under the particularly abject hope that everyone wasn’t actually at the mall, crushing their way into some big box store for some 3:00 a.m. doorbuster which was sold-out at 3:01 a.m. Regardless, here’s what we got for you. We’ve got just the facts, in, er, fact. 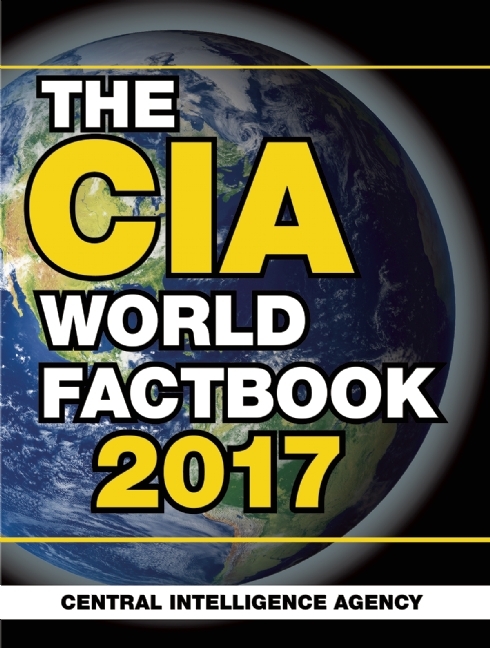 Every year, the CIA puts out a World Factbook, which is a comprehensive listing of useful information about every nation in the world. Detailed geopolitical maps. Statistics on population, which include urban and rural density, age, literacy, religious preference, and whether they like dark or milk chocolate. Natural hazards, the availability of good cheese, decent bread, and whether or not there is a craft beer resurgence happening. If so, where you should go to visit the most interesting breweries. The book also includes a handy recipe conversion chart with weights and measures because the rest of the world is on the Metric System and the US isn’t. What? This is totally the sort of book that the Culinary Institute of America would put out. Oh, the other CIA. Okay, then. There’s probably not anything about cheese availability in the Central Intelligence Agency’s version, alas. 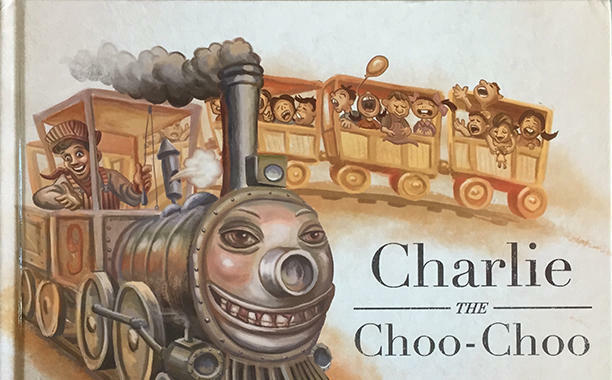 There’s also a new train book called Charlie the Choo-Choo by Beryl Evans with illustrations by New Dameron. Engineer Bob has a secret, you know. His train, Charlie, is secretly alive. Which isn’t a secret for those of us who have read Stephen King’s Dark Tower series, in which case, we’re terrified about what is going to happen to all those happy little kids who are eager to take a ride on Charlie. And—OMG!—Stephen King even blurbed this book. Run away, kids! Run away! We also have Brian Solomon’s extensive Field Guide to Trains, which is exactly what it appears to be, and superlatively so at that. 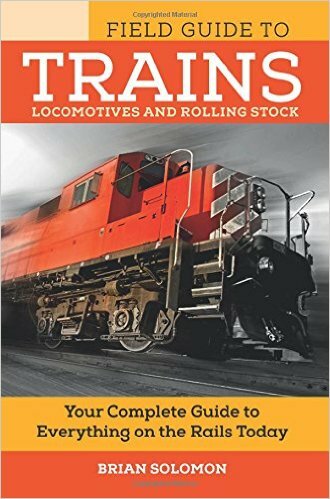 It’s a great guide, filled with tons of interesting details about rolling stock and locomotives, snowplow engines, excursion steam engines, and the like. Get caught up on your train terminology in time for the Snowpiercer TV show, which will be—hopefully—coming soon as TNT just ordered a pilot episode based on the visionary and phantasmagoric 2013 film of the same name, by Bong Joon-ho. And speaking of being in the know, how about Whographica? An infographic guide to Space and Time Doctor Who style. Yep. It’s exactly what you think it is. 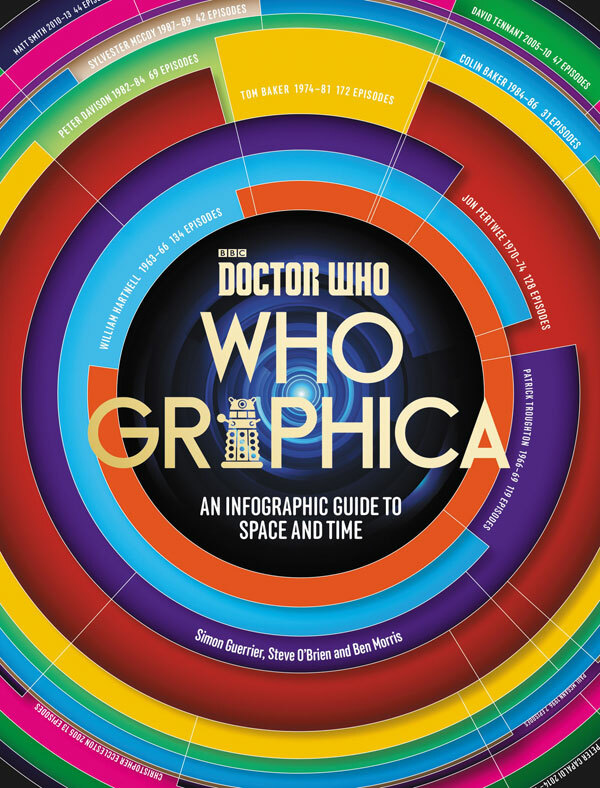 A book filled with infographics that are going to make the Doctor Who fan in your household make the noise. You know the noise. 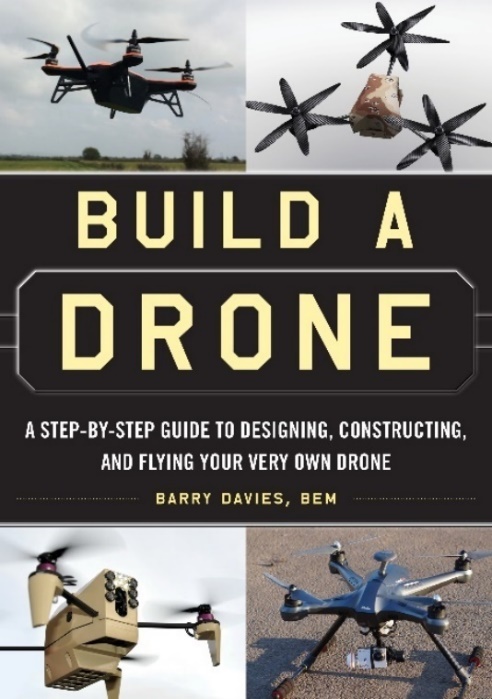 Whether this book excites you depends on how much you like hearing that noise. Speaking of weird noises coming out of people in your household, we have, well, two choices for the next one. The first will cause you to make that “Aaawwww” noise, and that book is Poetry From Scratch. You know, like cat scratchings. 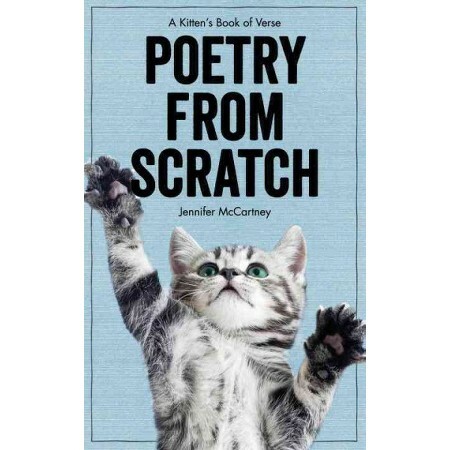 Like poetry for, by, and about cats. Uh huh. It’s cute as only kittens can be. There isn’t a Poetry from Logs book for beavers. Not yet, at least, but maybe there should be. 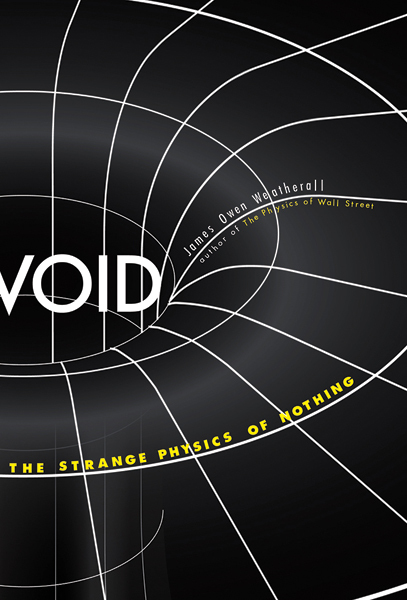 The second noise is “Whaaa?” And the book that will bring that noise out of you is James Owen Weatherall’s book called Void: The Strange Physics of Nothing. This book is 224 pages long. That’s a lot of nothing, but that’s quantum theory for you, right? 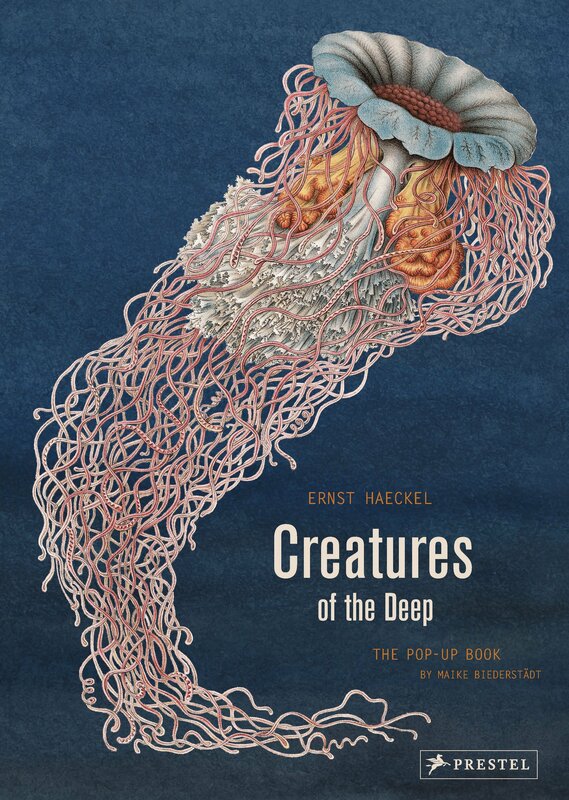 The most amazing book we’ve seen so far this fall is Creatures of the Deep, a pop-up book of Ernest Haeckel’s prints. This one is amazing. Firstly, Haeckel’s prints are phenomenally intricate and gorgeous and wonderously strange. And now they are in 3-D! Technology is marvelous. And so are books. And when they come together, what do you get? Marvelous books. That’s right. Sometimes we throw in an easy one. 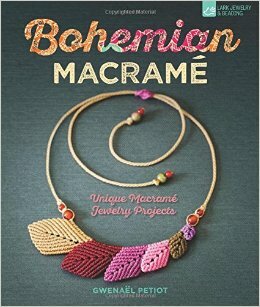 And speaking of easy, we’ve also got Build a Drone and Bohemian Macrame, so that you can build a drone and make a sweater for it, because it’s getting cold at night out there, kids. 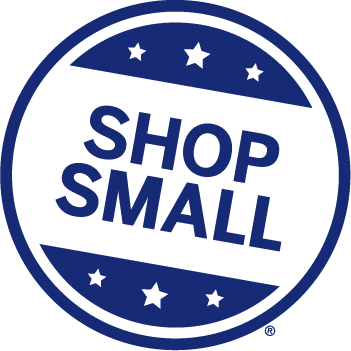 Don’t forget to dress warmly for Small Business Saturday. 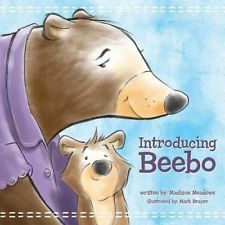 Also, from 11:00 a.m. to 3:00 p.m., we’ll have Madison Meadows up in the kids’ area with her new book. She's the author of the adorable and lovely Introducing Beebo, which is a fabulous book about helping your tiny ones learn the importance of not getting lost in the big picture and learning how to trust themselves. Downstairs, Mark is going to lay out a table of Resurrection House books as well as bring us FOUR new t-shirt designs that we think you’re going to love. We like to pretend that Mark isn’t leading a double (or quintuple) life, but on Saturday, we’ll show off all the interesting books that he’s published over the last few years. Or we’ll stack cookies on top of the piles of books. It all depends on the mood, of course. COLBY: I have to do announcements this week. I don’t like doing announcements. COLBY: Spelling. I don’t like spelling. ALICE: No one licks spelling. ALICE: I did not. Who licks spelling? COLBY: That’s what I want to snow! ALICE: You want snow? Don’t rush winter, marmot. COLBY: I don’t want snow. Why are you channelling the subtuse? ALICE: Are you saying that I’m . . . what doesn’t that even mean? Subtuse? COLBY: I don’t know. Is that even a word? COLBY: When? When I was licking spelling? ALICE: I know that. Stop shouting. We’d like to apologize for the poor transcription of this week’s “Overheard at the Store.” There was a technical glitch that resulted in quixotic letter arrangements and other syntactic difficulties. In the meantime, we’d like to remind you that A Good Book has an Amazon Associates Account. If you click on this link, you’ll engage a widget on your next Amazon.com buying experience which will throw a tiny percentage of the value of your sale back into your local bookstore’s account. It’s a nice way to tell your local store that you still believe in them when you are shopping elsewhere. Also, we realize that the header image is a picture of a squirrel. Squirrel is traditionally not served at or for Thanksgiving dinner, which may cause some confusion as to why our header image is squirrel-centric. It's mostly because a majority of cornucopia images contain squash, and we know how Mark feels about squash. Also, squirrel. He probably wants some pie, which is served at Thanksgiving. Like pecan pie. Which is a nut. Squirrels like nuts. See? It all makes sense.